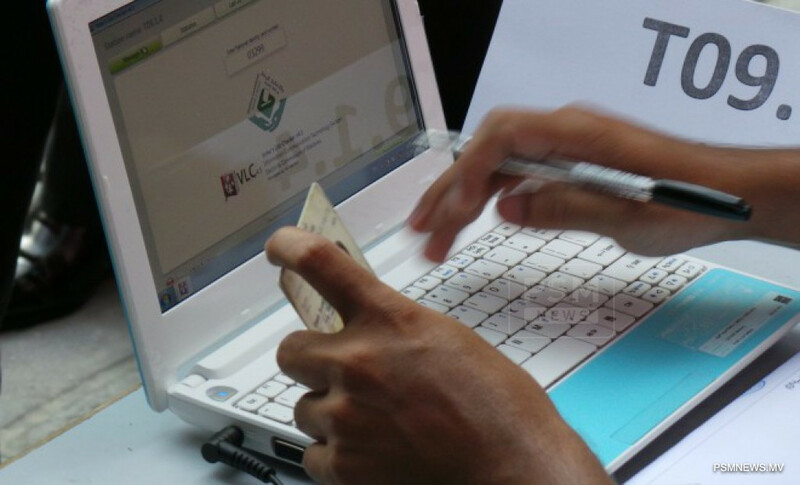 The electoral body has revealed 12,056 complaints were filed during the timeframe given to identify issues in the voters' list for the upcoming parliamentary elections. The Elections Commission has revealed 264,589 people are eligible to vote in the parliamentary elections, including 2,336 first time voters. The voters' list was compiled including people who are of 18 years and above as of April 6, 2019. Spokesperson and member of Elections Commission Ahmed Akram said all complaints have been addressed and the amended list will be published on February 15. Akram said a timeframe will also be given to file complaints regarding the amended list which will be announced once the list is published. He said most complaints were regarding address changes and deceased people being included in the list. The commission provided until February 9 to file complaints for the preliminary voters' list. The commission said only those who wish to register at a different island or city than the registered location for the presidential election held last September, will be required to re-register. The parliamentary elections will be held on April 6.